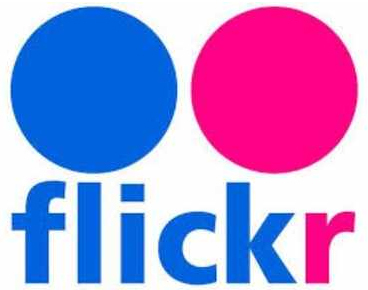 Image and video hosting service Flickr will start deleting photos from its platform starting today, February 5. This was announced by the company last year in November, when it was bought over by professional photo hosting service SmugMug. On that day, the platform announced that it will be restricting the limit for free users to 1000 photos from January 8 and they will not be able to upload new photos or videos if they already have crossed the limit of 1,000 media files. Previously, the limit was set at 1TB. “Any items over the 1,000-upload limit will be at risk of deletion, starting with the oldest of the items. Photos licensed through Creative Commons before November 1, 2018 will not be deleted, even for accounts over the 1,000 limit,” said the Flickr blogpost. 2. Place the cursor on ‘You’ and click on ‘Camera Roll’. 3. Go date vise, and click on ‘Select All’. You can select maximum of 500 pictures. 4. Click on ‘Download’ from the bottom of the screen.